Clear View Suites and Villas has been sold to a trust. 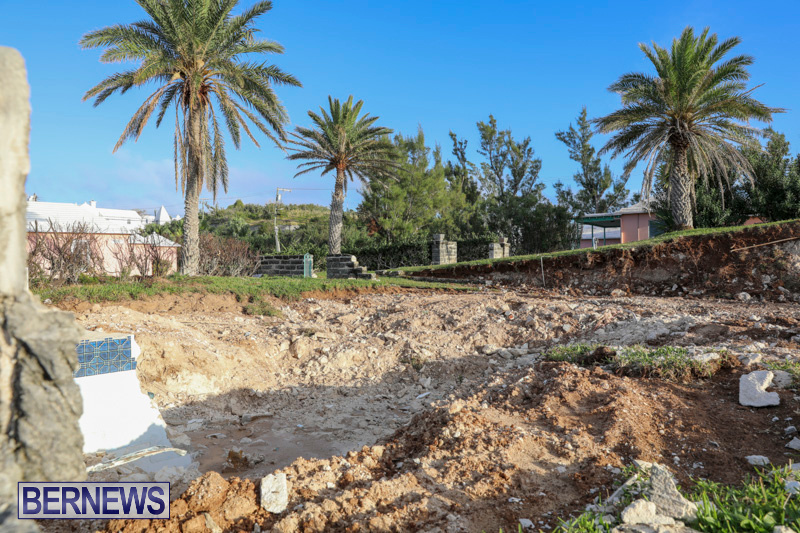 A building was knocked down and the pool removed as the property was sold off into parcels. 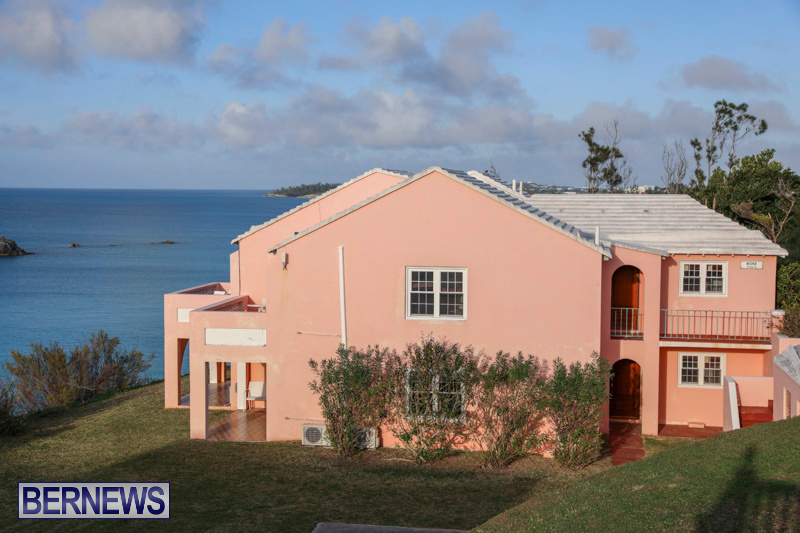 Albert Moura, the operating principal at KW Bermuda, told Bernews that the new owners have gone in and cleaned up the estate to make it more attractive for resale. 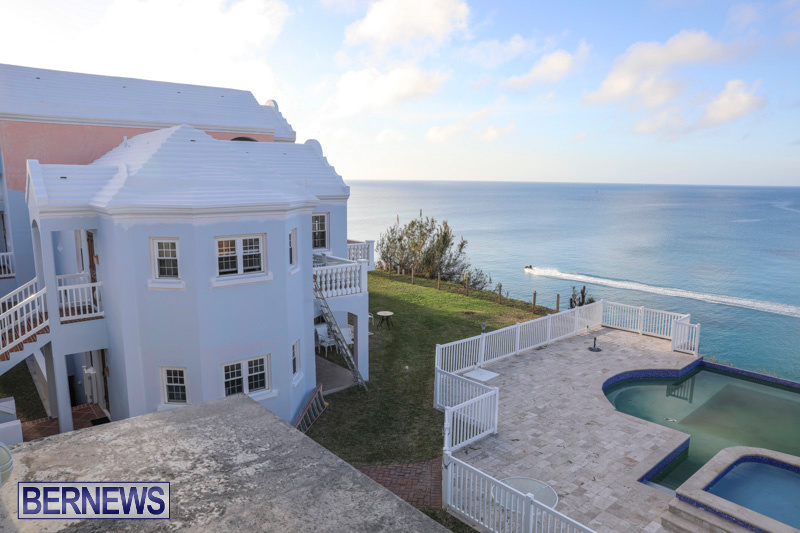 Mr Moura added KW Bermuda had the listing since the beginning of January after the liquidators sold the property to the trust. 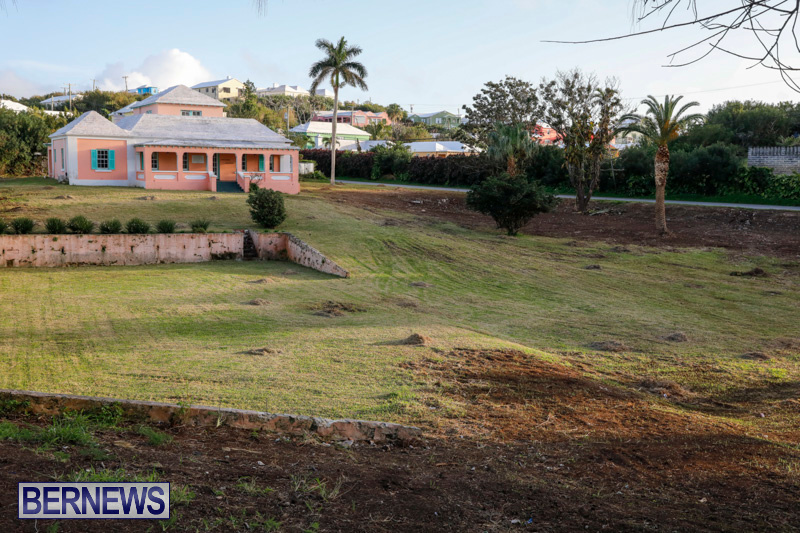 He said the new owners initially put five lots up for sale. 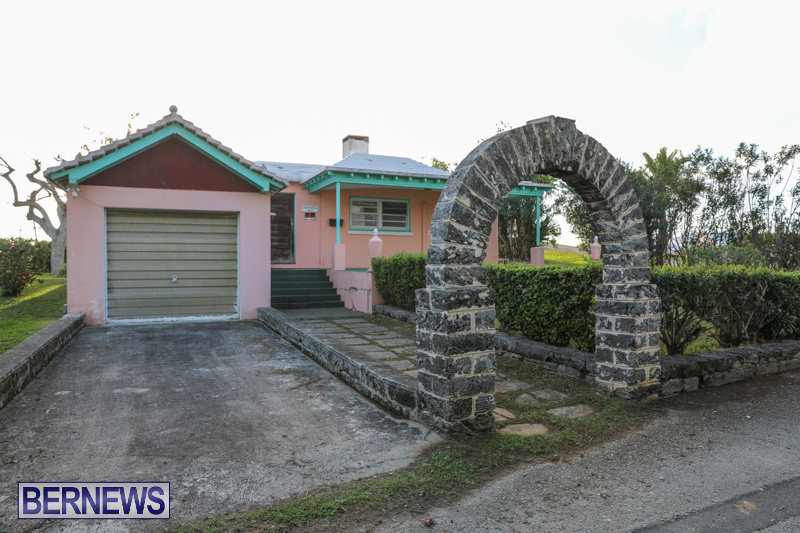 The Sleepy Hollow property is almost 1.5 acres and is listing at $795,000. Mr Moura said some parking is being created on the Clear View side. Also, one of the cottages is being rented, and its future has yet to be decided. Like everything else in life people try to run instead of WALK!! !